You normally trade ornaments when there is a need for money. You can sell jewelry either online or to the nearest buyer. 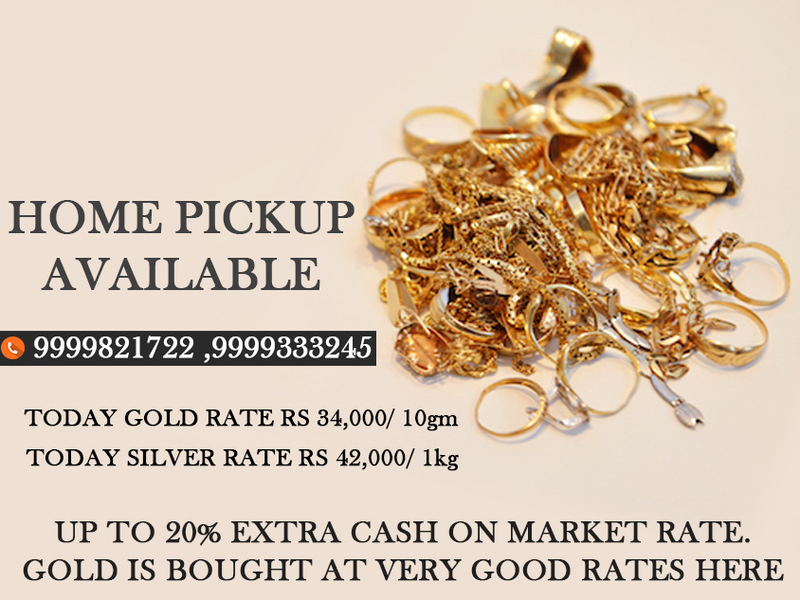 Prices always depend on the purity of gold. 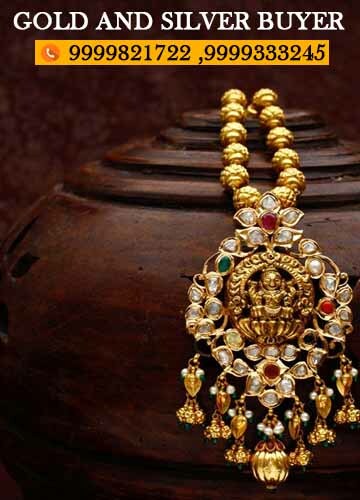 The process to trade ornaments is simple and easy as it does not require any documentation. How can you sell Jewelry? If you are convenient with the price, can proceed further. If not, you can discuss with us about your expectations since you trade ornaments. We can finalize an amount according to your needs and our facility. Most of the people accept our offer, as we pay more than they can get anywhere else. Our payment gateway is well protected. Payment can also be done in cash. 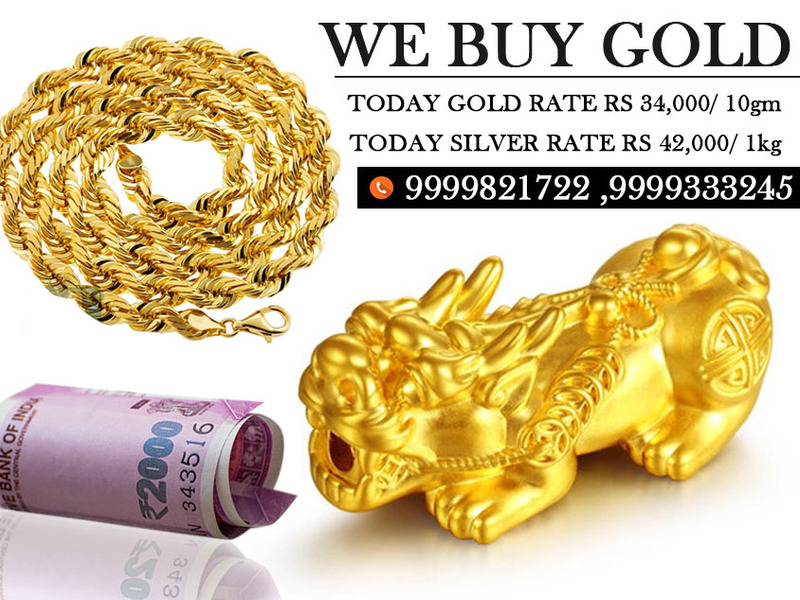 If you are interested in doing business with us then visit us at cashforgolddelhincr.com for more offers.